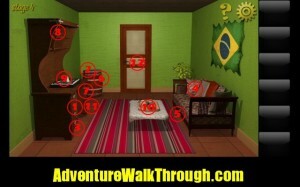 World Escape will take you on an adventure through out the world. 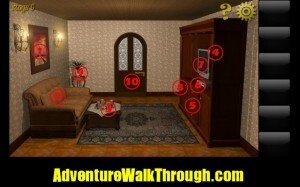 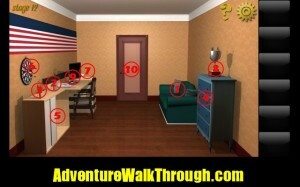 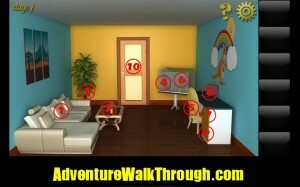 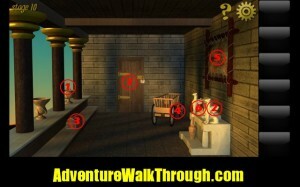 Each level you will need to use available resources to solve puzzle and find a way to escape. 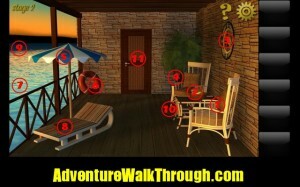 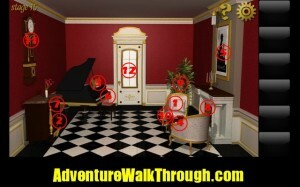 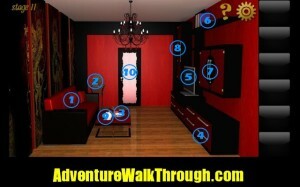 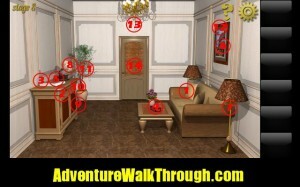 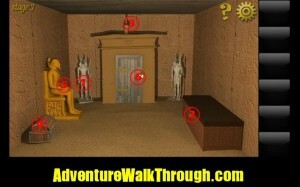 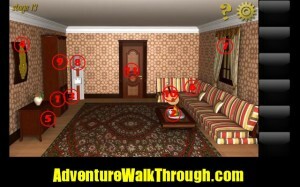 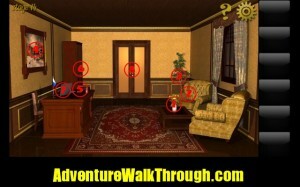 Our guides provide a step-by-step walkthrough to complete the level. 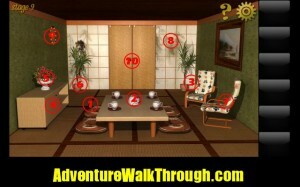 We also try to explain the difficult puzzles. 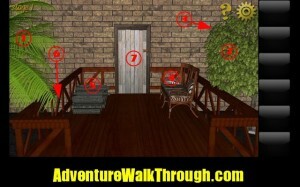 Hope you find our guide helpful and enjoy the game!